Explosiveness, aggression, unpredictability are the qualities that Alexis Sanchez will bring to his new club Manchester United. 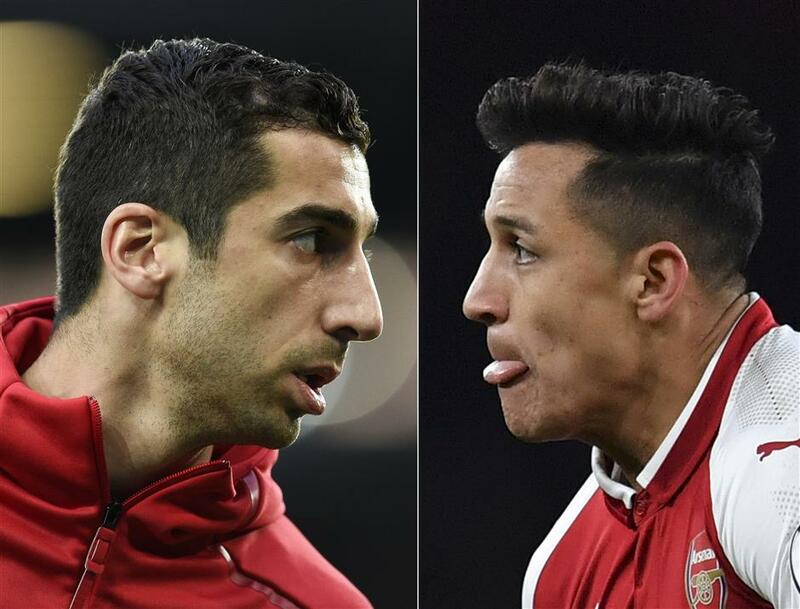 Alexis Sanchez (right) left the Emirates for Old Trafford in a high-profile swap deal with Manchester United's Henrikh Mkhitaryan (left) going the other way. Alexis Sanchez was welcomed to Manchester United by its greatest manager when he arrived at Old Trafford on Monday to put the finishing touches to his high-profile transfer from Arsenal. Sanchez left the Emirates for Old Trafford in a high-profile swap deal with Manchester United's Henrikh Mkhitaryan going the other way. A tireless and direct runner with a natural inclination to attack, Sanchez would likely have been a good fit for United under Ferguson, who quit in 2013 after nearly 27 trophy-filled years. He looks to be just the player United needs now, too. Current United manager Jose Mourinho isn’t short of forward options — Romelu Lukaku, Anthony Martial, Marcus Rashford, Jesse Lingard and Juan Mata are Mourinho’s choices in attack — but Sanchez will offer something else, like a young Wayne Rooney did a decade ago. Mourinho likes his attackers to fit in to an overall team framework, keeping it solid and in a good shape with and without the ball. Sanchez might just be that player to provide that spark and off-the-cuff flair that regular match-goers at Old Trafford love to see. “Attack, attack, attack” is a chant that often swirls around the home of United and it was a philosophy that came naturally to Ferguson’s trophy-winning teams. That could easily be Sanchez’s motto, too. No wonder he is being handed the No. 7 jersey that so any greats — George Best, Eric Cantona, David Beckham and Cristiano Ronaldo among them — have worn over the years. Expect Sanchez to start life at United either on the right of a front three, effectively replacing Juan Mata in a position he played at Barcelona from 2011-14, or in a central role behind Lukaku. He will immediately excite the fans with his hunger and warrior spirit. 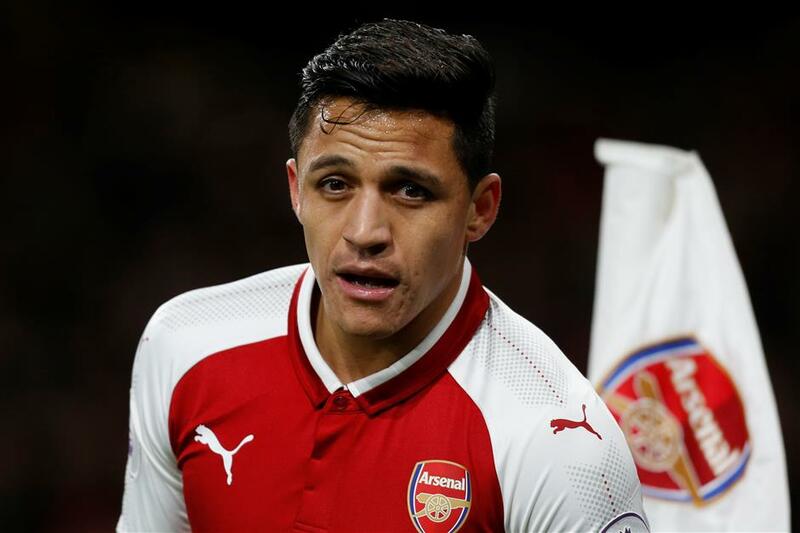 Last season, as it became increasingly clear that Arsenal wouldn’t be his club for much longer, Sanchez was regularly seen remonstrating with his teammates, who — in his eyes — weren’t matching his will to win. One example came in a Champions League last-16 match at Bayern Munich, when he was seen crouching near the touchline — a long way from any other Arsenal player — looking utterly fed up as the German side scored its last goal in a 5-1 win. Some called it petulance. For others, it showed that he cared. For that money, United is getting a player that has scored 80 goals in 3 1/2 years for Arsenal, and was involved in 121 goals in total, and has experience of playing for Barcelona alongside the likes of Lionel Messi and Andres Iniesta. It should be worth that eight-year wait.